Especially interesting to hear what pens are owned by a non-collector in the industry. I wonder which Pilot Capless he owns. Mr Atsushi Takizawa, 59, is a pen doctor. That is, he fixes expensive fountain pens called Namiki, which start from $650 a pop. He cleans the pens and adjusts their nibs to regulate the ink flow. Working as a pen specialist with Japan-based stationery giant Pilot, he has been travelling around the world since 2005 to service the brand’s Namiki pens. 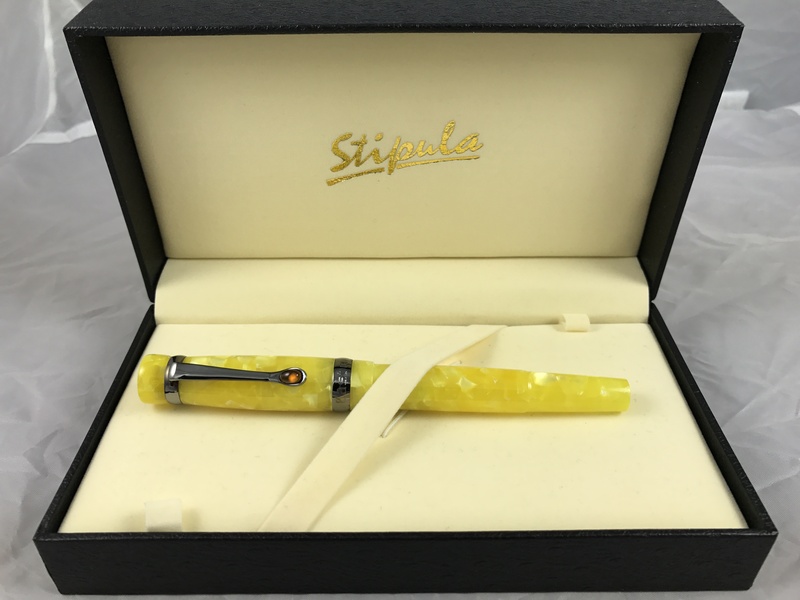 What is the most expensive pen you own and how did you get it? It’s not a matter of how expensive, but how valuable it is. 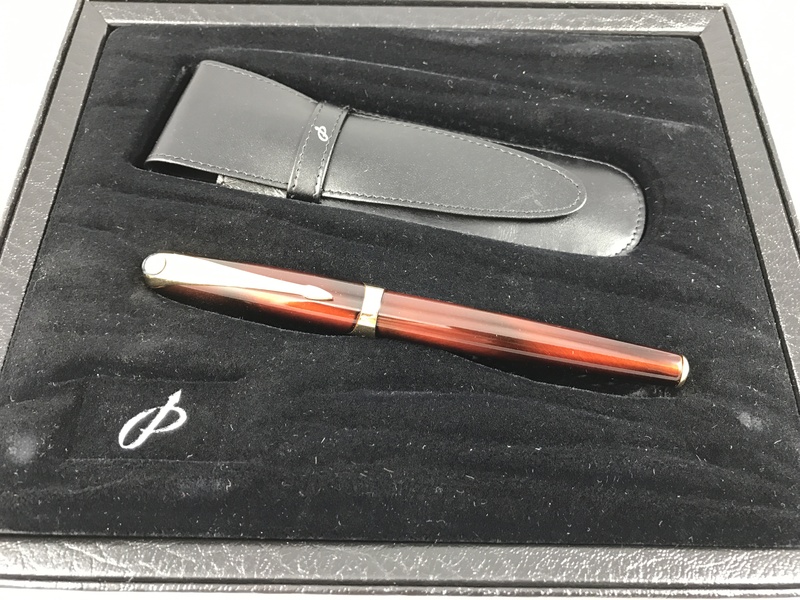 I bought it when I joined the company – the Capless pen. It was 5,000 yen then, so it’s not that expensive. It was because of this pen that I became interested in the structure of the fountain pen. How many pens have you collected over the years?